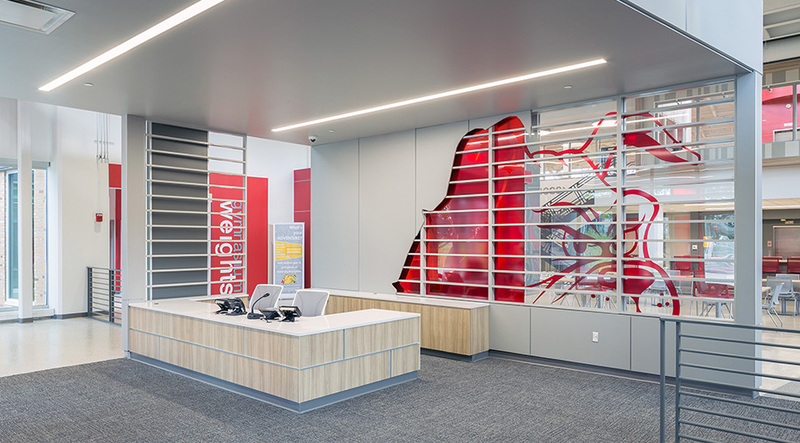 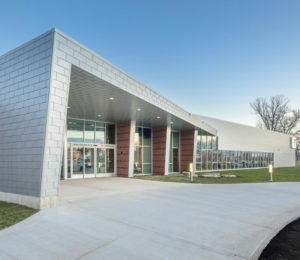 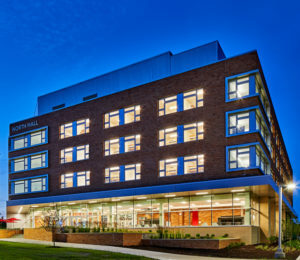 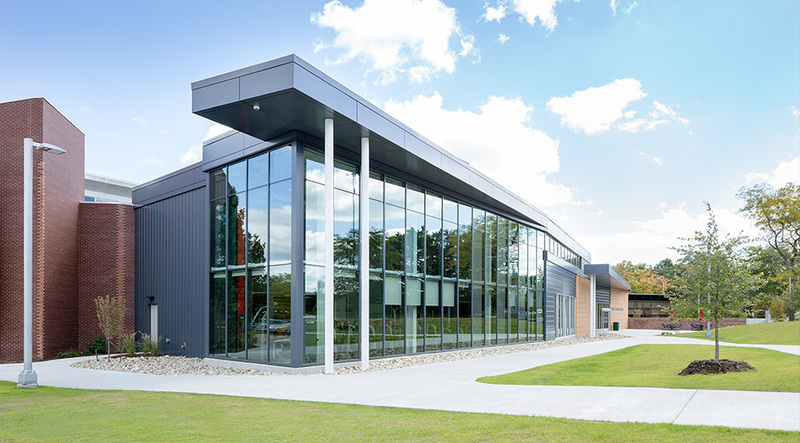 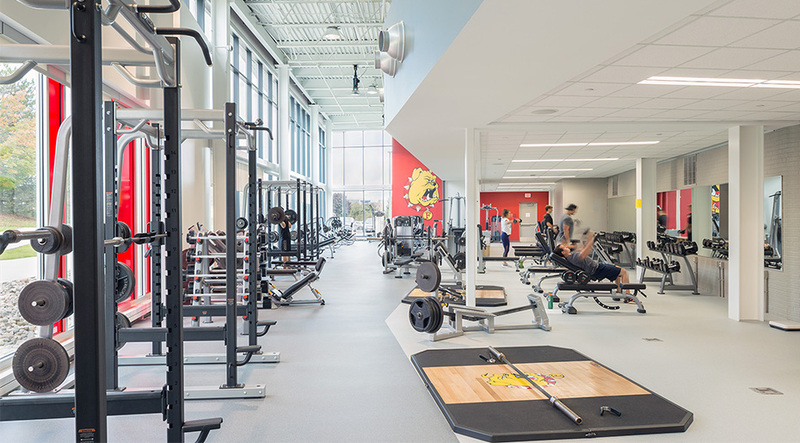 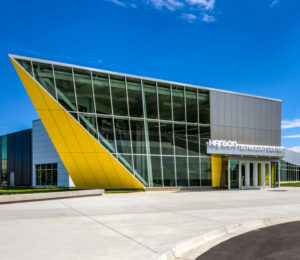 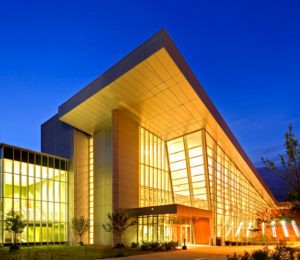 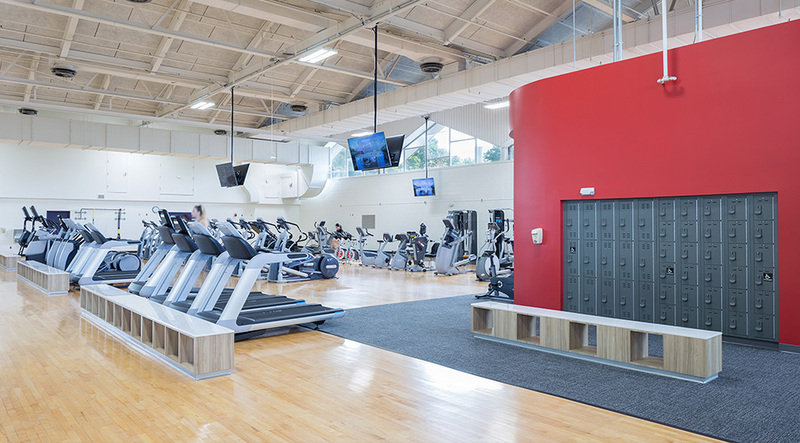 The renovation and addition to the Ferris State University Student Recreation Center created a newer, larger weight room and transformed entrance, social spaces, and fitness areas respond to student requests and will be a recruitment tool demonstrating the University’s commitment to learning, wellness, and recreation. 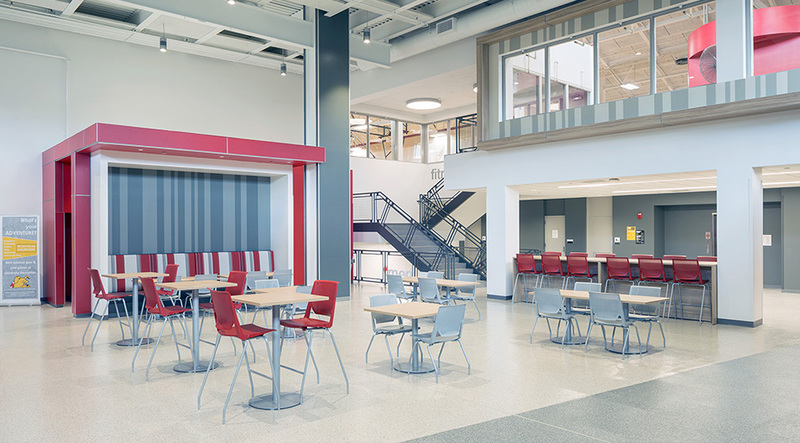 Progressive AE brings its expertise in Universal Design and its attention to the brand and character of its clients to the design of dynamic and welcoming spaces for all. 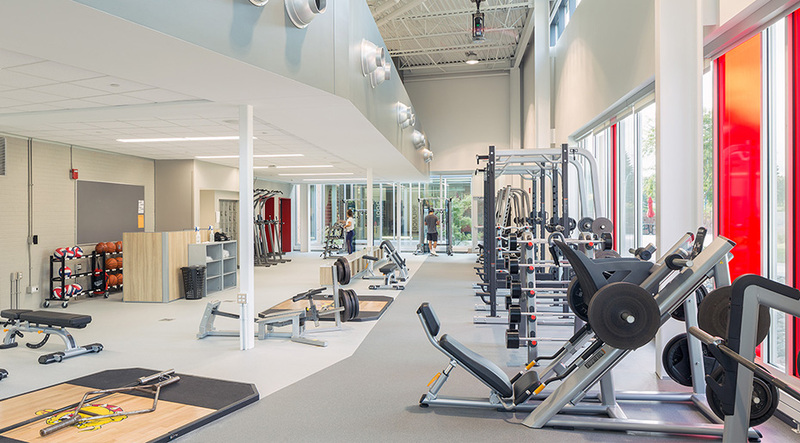 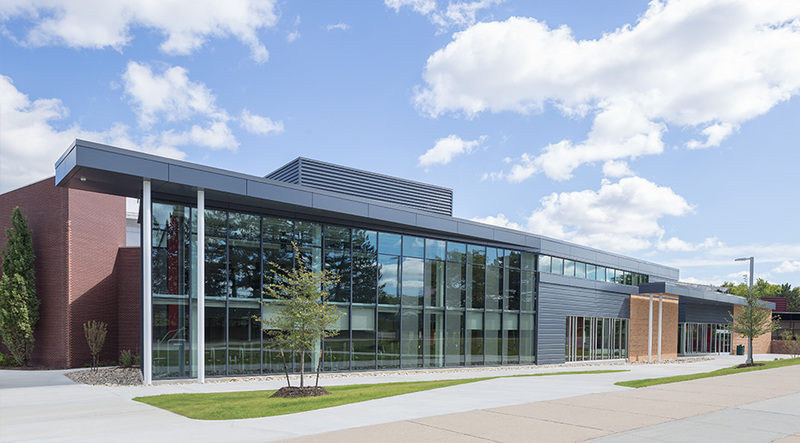 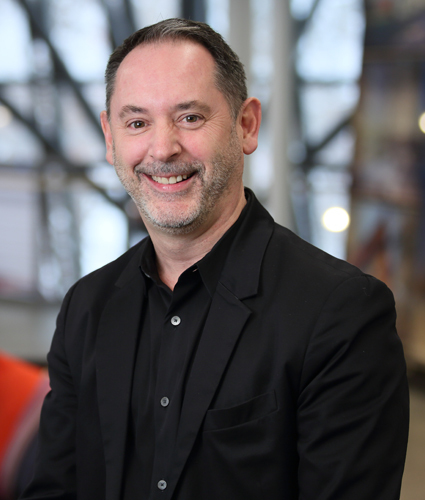 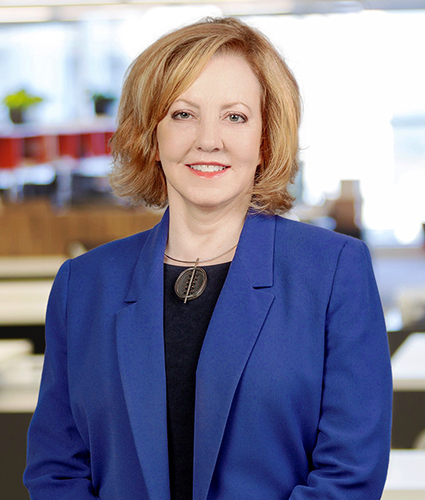 Guiding decisions to manage costs while improving a broad range of the building’s spaces and systems is a key factor in the success of this project.